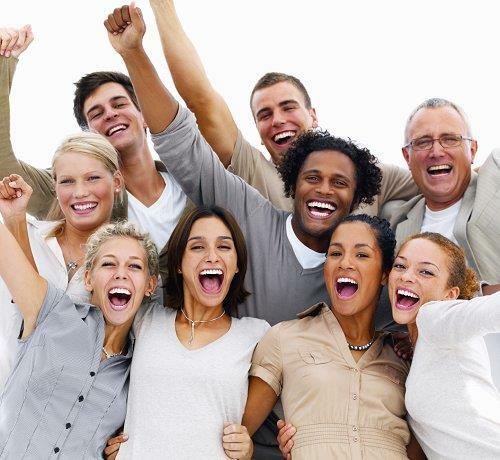 Here for the community since 1996 and NOW the #1 source for Southwestern Ohio Home Listings! As a consumer you're entitled to all available resources for your real estate needs and I'm here to help! I offer my clients the most knowledgeable information on buying or selling a home, insight on buying a foreclosure and answers to any questions you might have about how the short sale process works. I offer service you won't find with any other Realtor®. You should not only want a Realtor® to deliver the best Real Estate Service experience, you should expect it! As your Realtor I'll make sure you have... The BEST Real Estate Experience! Please browse my website for Useful Links with access to MLS listings, Neighborhood Information and statistics, Butler County Sheriff sales, the most widely used foreclosure sites, reports, financing, important Local Information, Real Estate & Tax information and more! Buying a home....ease the stress of setting up appointments and work with only 1 Realtor who knows your needs & desires. Beat other homebuyers to the hottest new homes and foreclosures for sale in the Butler County area with my New Listings Notification*. In today's competitive Real Estate market, timing is everything. Many good homes and foreclosures are sold before they're ever advertised. Call ME to set all your showings on every listing and take the work out of looking for that next home! Check the links above for useful info on buying a home! Thinking of selling... I would be happy to provide you with the most knowledgeable and accurate pricing and marketing information available in a FREE Home Evaluation. If a Short Sale is needed I have access to most lenders online and know how to get the process done in the least amount of time possible. Check the links above for useful info on selling your home! Hire a Realtor® that wants to earn your business and will be there when it's counts! Realtors® are distinguished in today's real estate market with attention to fine detail and a higher set of moral standards. 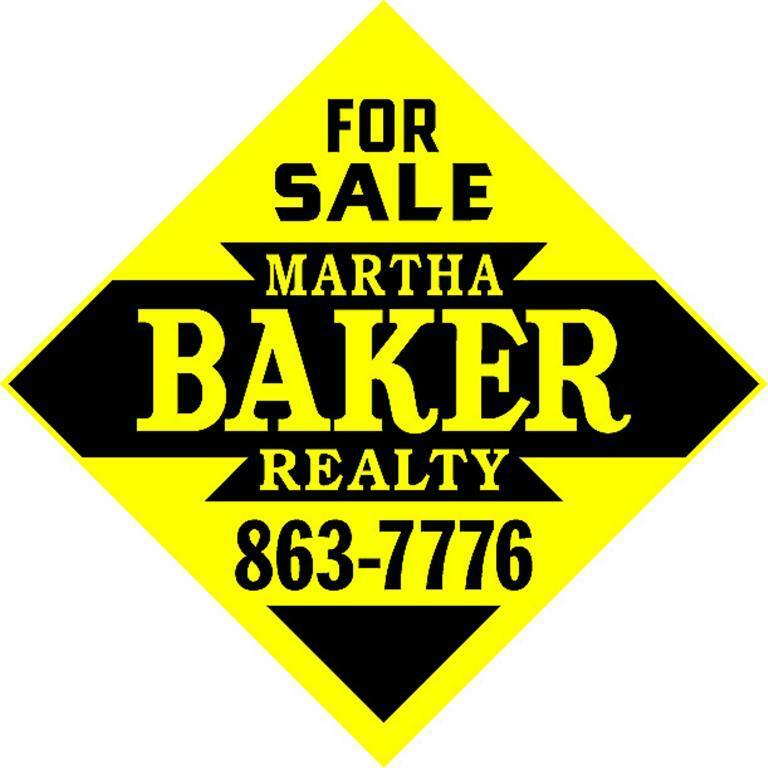 As a Realtor® since 1996, I continue to make Martha Baker Realty THE place to buy and sell real estate.